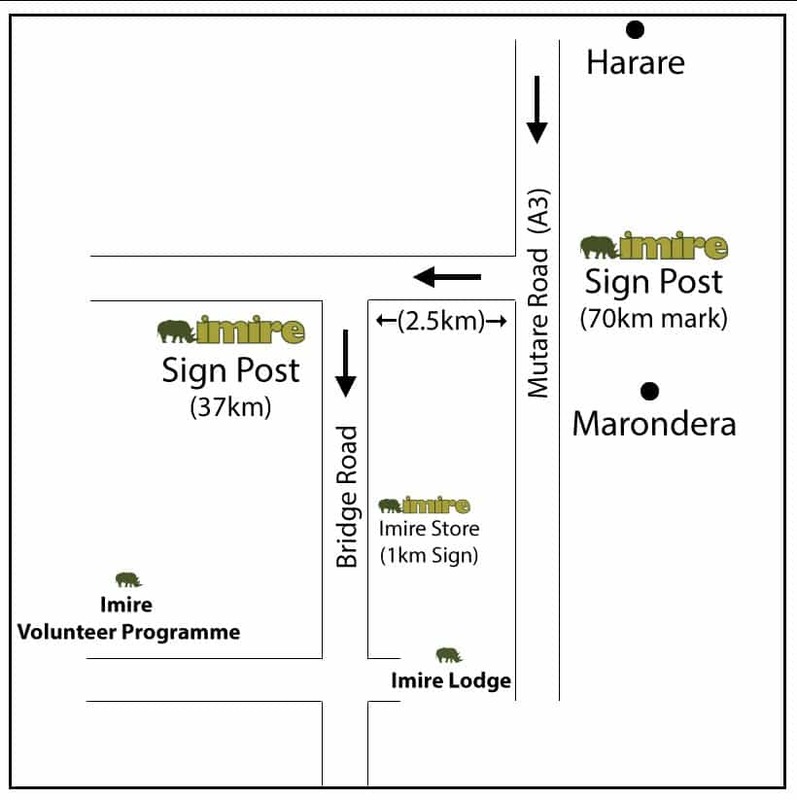 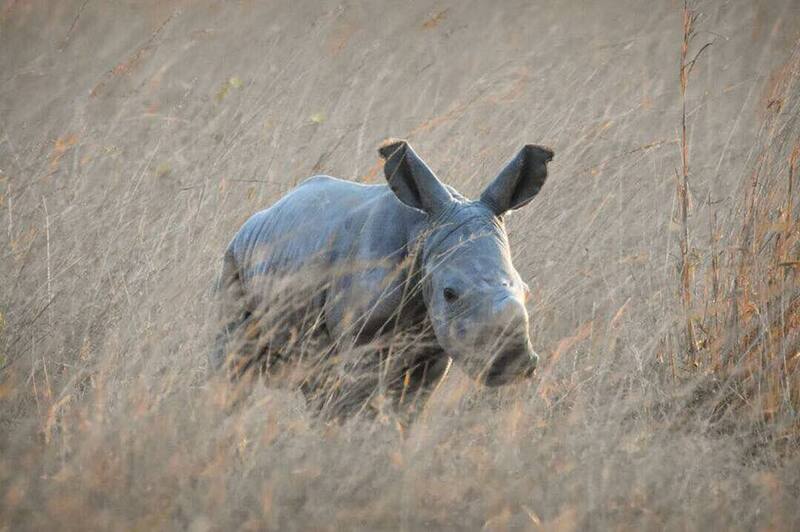 Imire: Rhino & Wildlife Conservation is incredibly excited to announce the birth of our first ever white rhino calf. A picture is worth a thousand words. 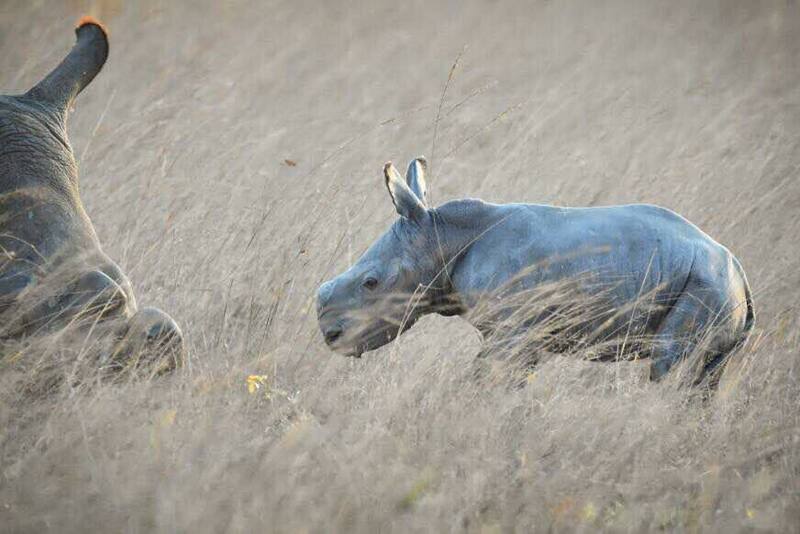 Imire: Rhino & Wildlife Conservation is incredibly excited to announce the birth of our first ever white rhino calf. Moments like these are what we live and work for!